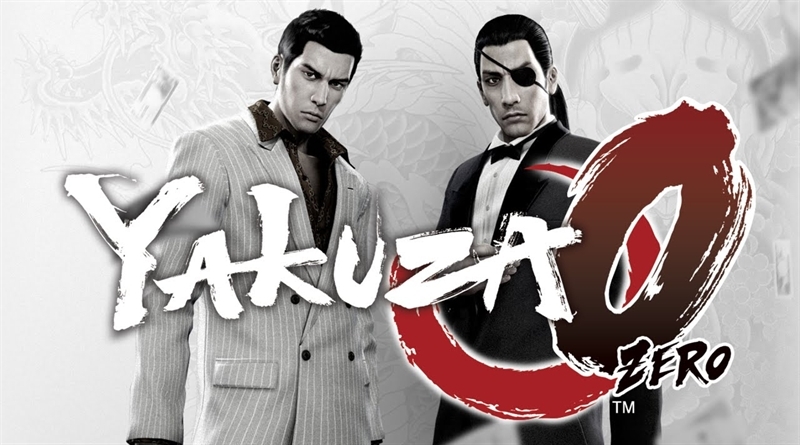 Yakuza 0 is the prequel to Yakuza series which is published and developed by Sega. The game takes place in Kamurocho, December 1988. Kamurocho is a fictionalized recreation of the Tokyo’s Shinjuku Golden Gai and Kabukicho areas. Yakuza 0 was first released in Japan on PlayStation 3 and PlayStation 4 in March 2015. And now the English version of the game is set for release in Europe and North America for the PS 4 on 24th January, 2017. In the game players will take control of a younger and more green Goro Majima and Kazuma Kiryu. Sega announced that Yakuza 0 will launch for the PlayStation 4 in North America and Europe on 24th January, 2017. The game will be released both digitally and physically. The newly launched Yakuza 0’s official website offers a tons of info on the characters, game’s story, world and systems. Watch the Yakuza 0 E3 2016 Trailer for more insight.